Holding meetings is important in any organization; it is with this assembly of minds that goals are made and met, and company's plans are tracked, refined, and discussed further as to their progress. Even home-based businesses hold meetings with employees or with clients to discuss matters important to the company. 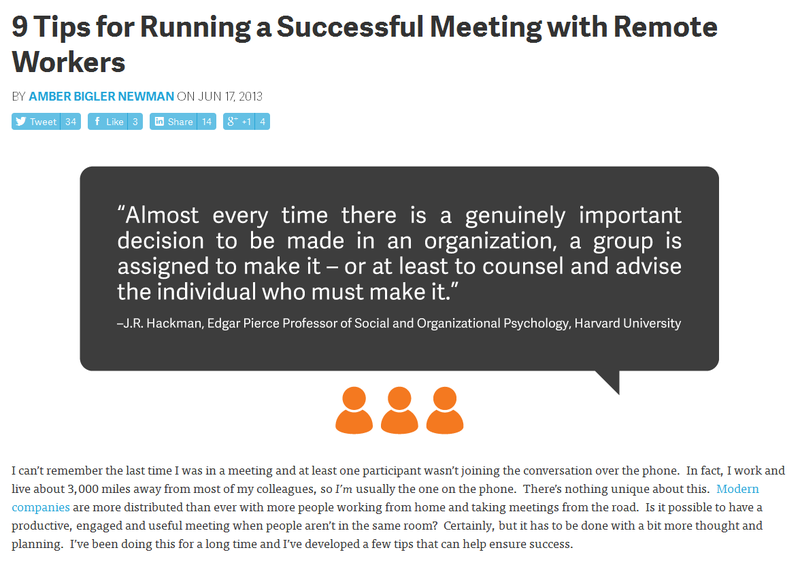 Face-to-face meetings best accomplish this, but often where employees do not work in one office, where some of them live in distant places, gathering everyone for meetings can be a challenge. For this reason, some business owners try to save money by renting meeting spaces which are conveniently equipped with video conferencing technology so they can accomplish their workload and goals for the day. Given the evolution of modern business, it will become increasingly rare that meeting participants are in the same time zone, let alone the same building. This will necessitate a rethinking of the number, type and duration of meetings. And since meetings will take place only when required, there is no need for owners to invest in various pieces of technical equipment to make video conferencing possible. They can just rent a meeting space in Washington DC, or someplace convenient to them where the use of video conference technology can be rented. Companies like Metro Offices offer such rooms of any kind and size, according to need. Even small companies can enjoy the benefits of remote meetings. Having company meetings is an aspect of management operations that cannot be avoided. With today’s various business setups, renting a meeting space might be practical than investing in a larger office. The face of business—and the office workspace—is indeed evolving to meet ever new challenges in how people today do business.